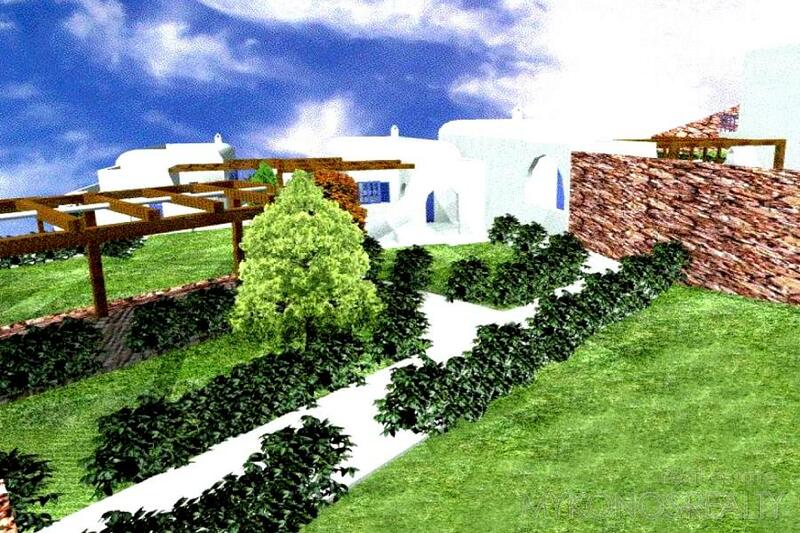 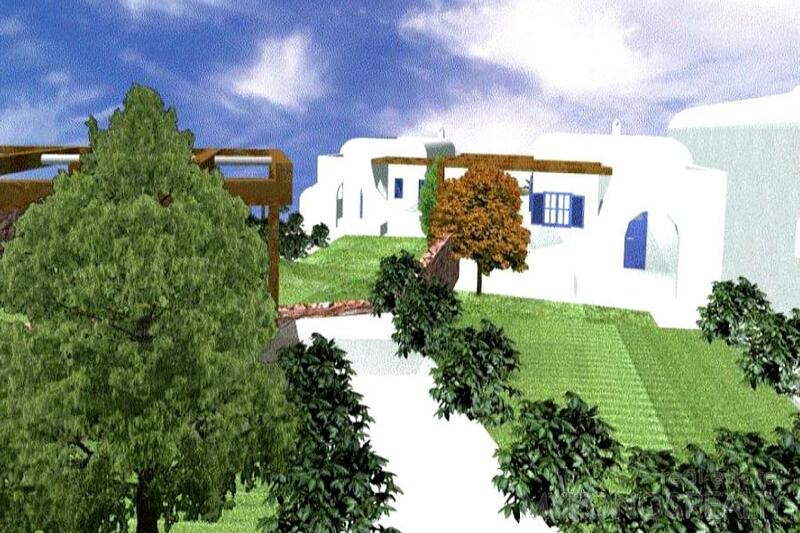 Lia, high up on the hillside, maisonette 145sq.m newly built, high standard construction, in two levels. 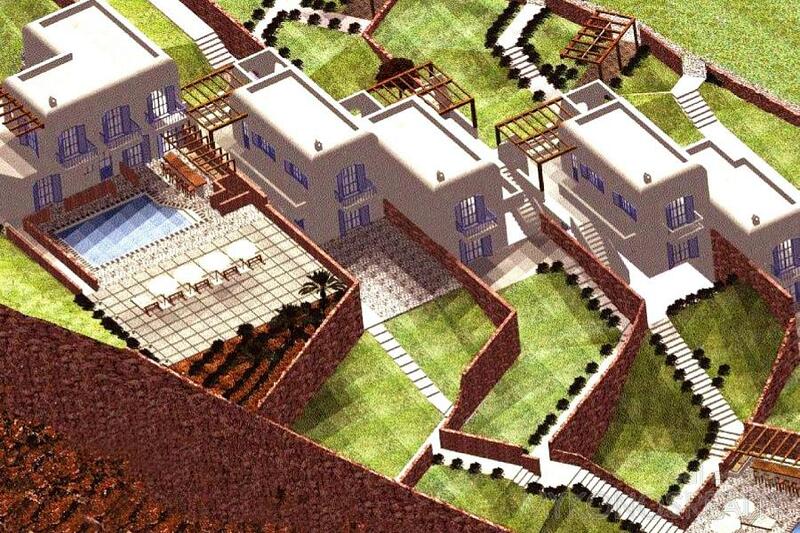 The lower level has 3 bedrooms, each with its bathroom and the upper level has a living room with a fire place, open plan kitchen and a dining area, WC. 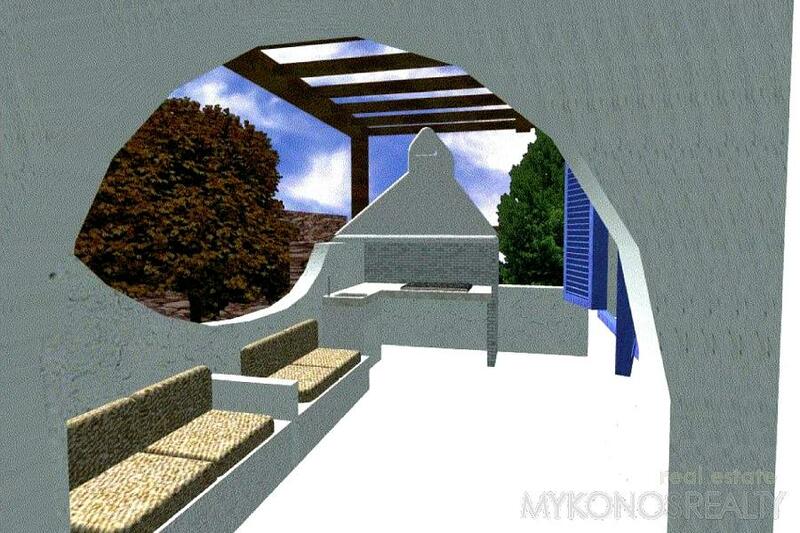 Large verandahs with pergolas, pool and garden. 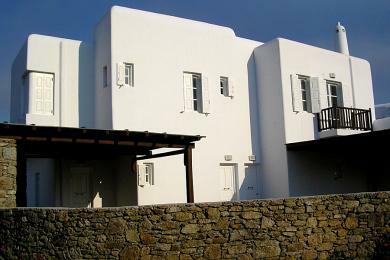 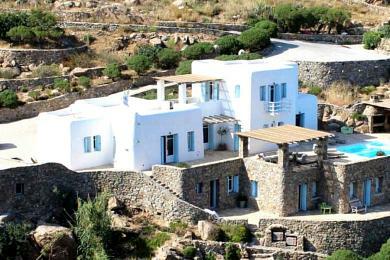 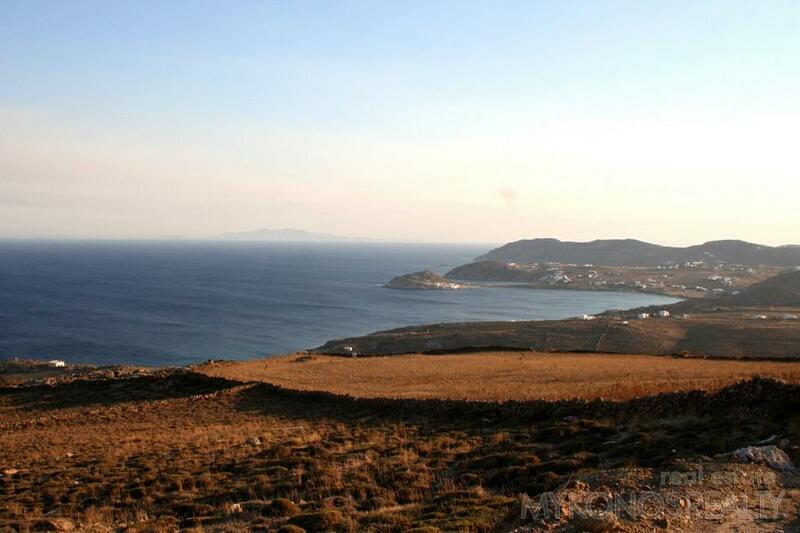 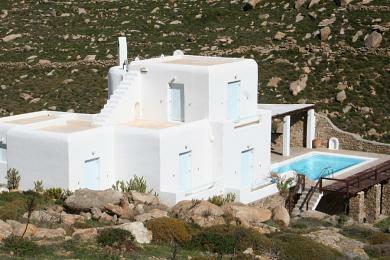 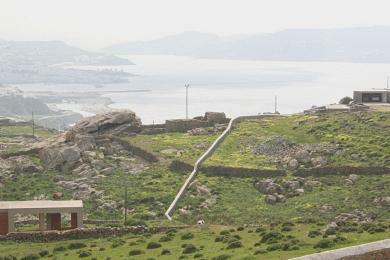 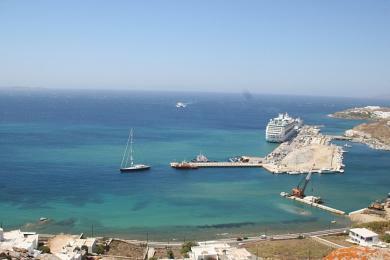 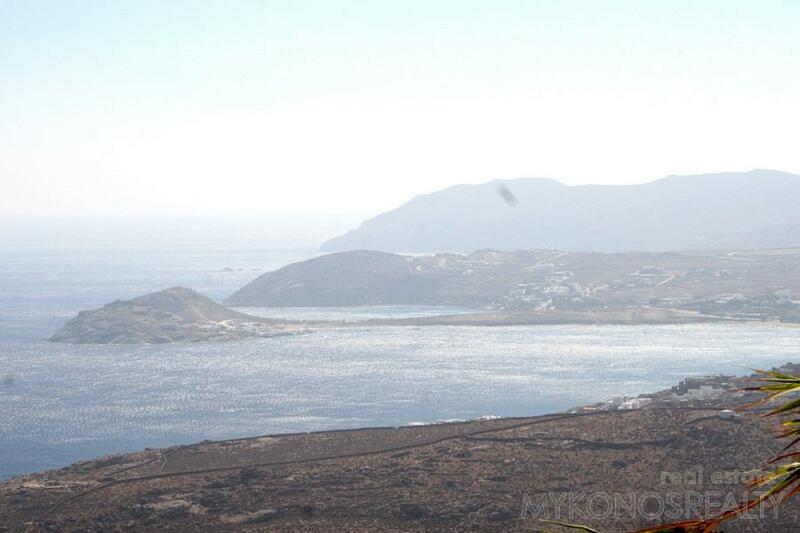 Fantastic panoramic, uninterrupted, and unconstricted view to the Aegean Sea, Paros, Naxos, Koufonisia and Ikaria.